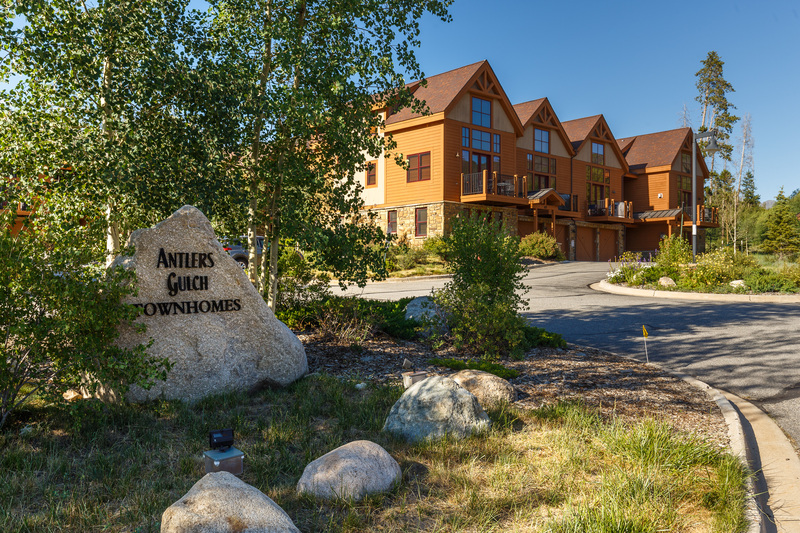 Antler’s Gulch is located on the north side of Highway 6 just as you enter the resort from the west. The quiet and serene setting is perfect for guests seeking an escape from the hustle and bustle of everyday life, and it’s still a short distance from all the resort has to offer. There are two hot tubs located on either side of the complex. 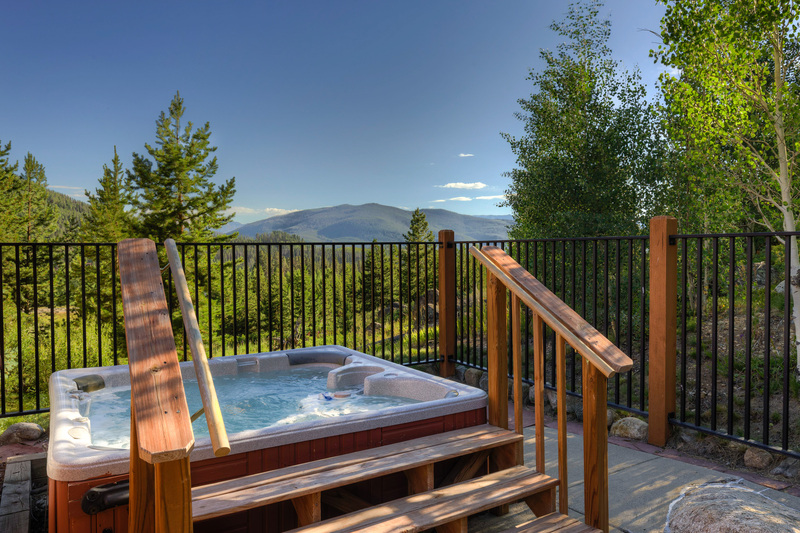 Enjoy a soak in the tub while taking in the mountain views after a long day of outdoor adventures. For golf enthusiasts, The River Course at Keystone is just across the highway and the Keystone Ranch Course is about three miles further south. The River Course at Keystone is just on the other side of Highway 6 with the nearest green being less than a minute walk away. The clubhouse is located off of Elk Drive and a mile southwest of the complex. This location provides easy access to many outdoor activities. 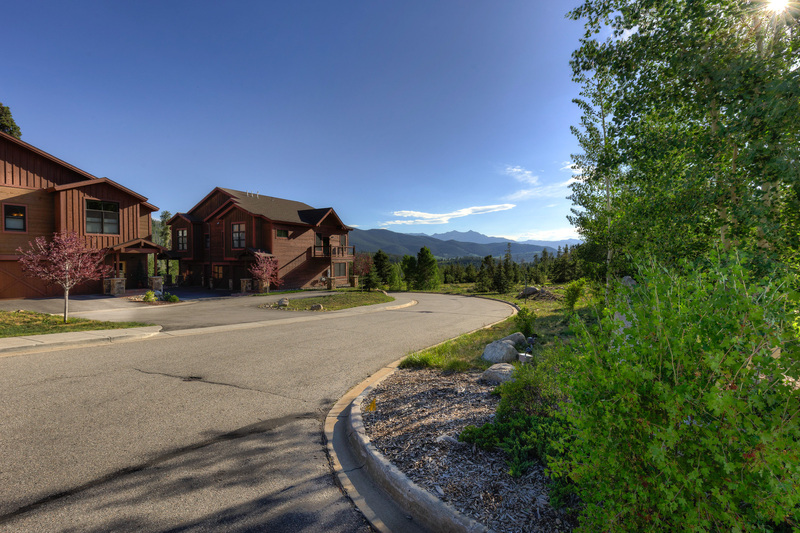 In fact, biking, hiking and snowshoeing are just steps away from the edge of the complex. The rest of the resort is a short distance away where you can enjoy skiing, snowboarding, ice skating, hockey, tubing, canoeing, paddleboating and gondola rides. Drive to Lakeside Village in two minutes, the Mountain House Base Area in four minutes and River Run Village in less than five minutes. Spacious townhome with vaulted ceilings, stainless steel appliances, private garage and private laundry. King bed in master. 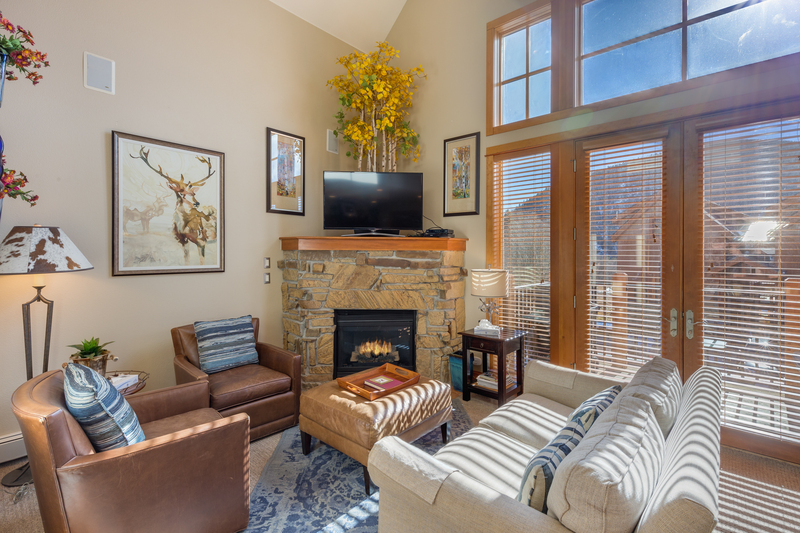 Across from golf course and a 5-minute drive to River Run Village or the Mountain House Base Area.